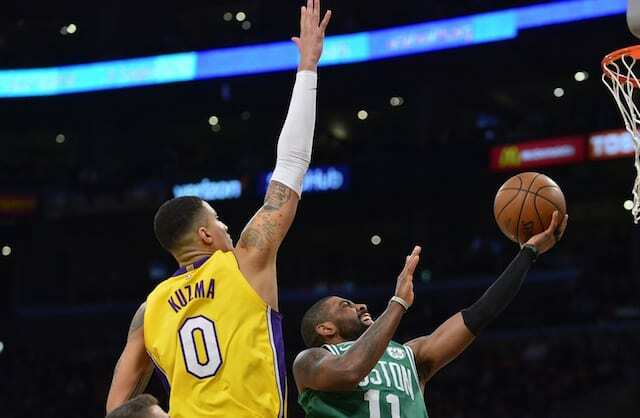 Lost in the shuffle of a thrilling ending — albeit because of missed free throws — was Boston Celtics superstar Kyrie Irving and Los Angeles Lakers rookie Kyle Kuzma trading baskets in the fourth quarter. For Irving, it was simply another night in which he was attempting to carry the Celtics to a win. But Kuzma, who is the Lakers leading scorer at 16.7 points per game, is still in the infancy stages of learning how to become a go-to scorer and closer. But as was evident during Las Vegas Summer League, the preseason and thus far in the regular season, the 22-year-old is not one to shy away from competition. Particularly against a player of Irving’s caliber. While he was successful against the Celtics, Kuzma is mindful of growing into the type of player Irving and other All-Stars are. “Once I get some years under me and get more experience and more confident taking shots, hopefully in the future I can be one of those type of guys,” he said. 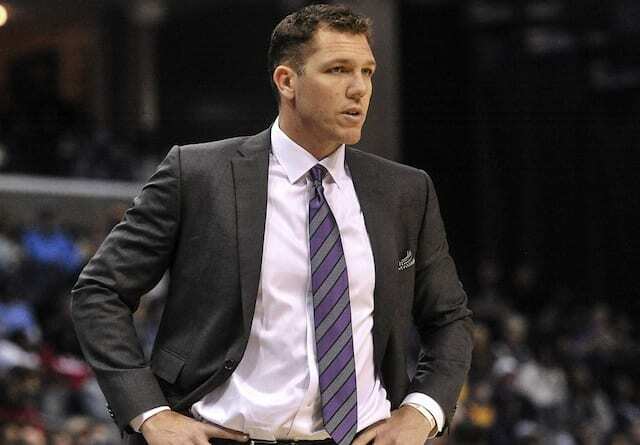 During one stretch in the fourth quarter, the Lakers ran their offense through Kuzma on three straight possessions. 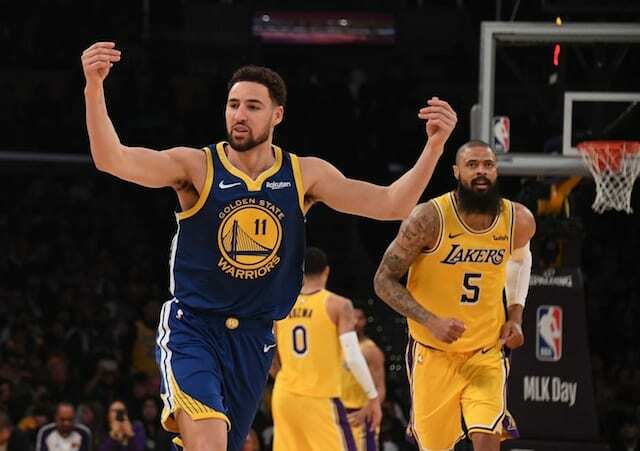 He connected on back-to-back 3-pointers and found Larry Nance Jr. with a behind-the-back pass for a slam dunk. Kuzma finished with a team-high 28 points, to go along with four rebounds and three assists. 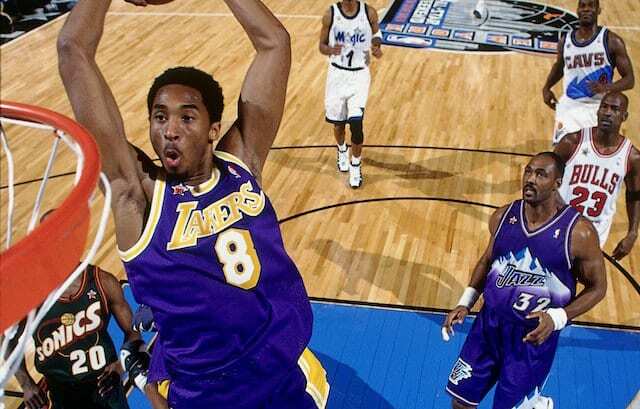 He scored 17 points in the fourth, marking a single-quarter high by any Lakers player this season. 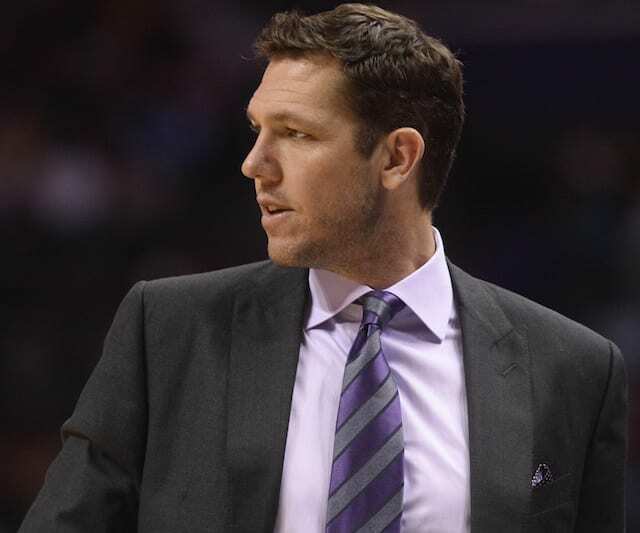 Head coach Luke Walton said the team is working a balancing act with their rookie, as they look to have him score while also playmaking for others. Kuzma seemingly checked off both boxes against the Celtics, as his assists were second-highest on the team.